The largest truly independent specialist lifting equipment operation in London and South East England. We are agents for all major brands of lifting, handling and safety equipment. Our depot houses thousands of products for hire and sale, ready for next day delivery. 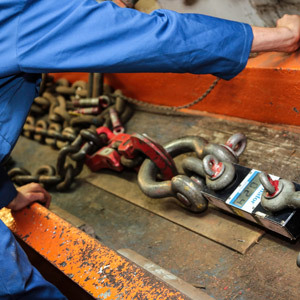 Our experienced engineers are qualified to certify all major brands of lifting equipment. 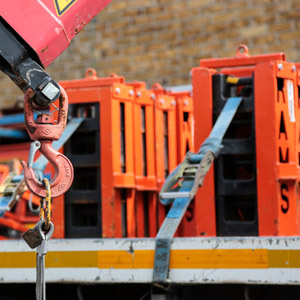 It is company policy to abide by the Lifting Equipment Engineers Association (LEEA) code of practice for the safe use of lifting equipment. From many years in the industry our expert staff are able to provide complete and practical lifting solutions to accommodate all your lifting needs. 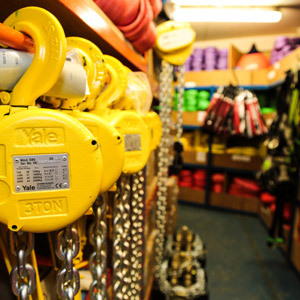 Established in 1948, and originally formed to provide a service to the marine industries, Rope and Marine Services Limited (RAMS) is now the largest truly independent specialist lifting equipment operation in London and South East England. 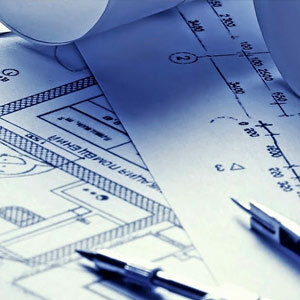 With expert friendly staff we are proud to have been supplying, servicing and manufacturing lifting and material handling equipment to a diverse range of industries for over 60 years. Use the links below to quickly navigate to where you need to go!